 Enjoy fun in the sun at Woodview at Legacy Farms here in Hopkinton, MA. Our apartment community features a saltwater pool. Take advantage of it this summer by playing a game or two in the pool with your friends! Today’s blog has some ideas. This game is a modified version of freeze tag in which once a player is tagged, they must stand (or bob) frozen like a popsicle with their arms extended straight up in the air. To unfreeze another player, you must go underwater and swim beneath their legs. A player cannot be tagged while they are fully submerged in the water untagging others. Make sure you play in the shallower ends of the pool where you can stand with your head above the water. Also called Mermaid Races or Underwater Races, this game is all about seeing who can swim underwater for the longest period of time. Begin at one side of the pool and try to get to the end of the pool first, turning and coming back if you have enough stamina! Ready. Set. Go! What are your favorite swimming pool games to play with friends? Share your suggestions with us in the comments. We hope you enjoy our pool this summer. Remember to follow posted guidelines, to listen to any lifeguards on duty, to be considerate of others, and to, of course, have fun! Cats - 2 allowed, Rent $35.00 Dogs - 2 allowed, Rent $75.00 Comments: Rent shown above is per pet. Restrictions: Breed restrictions.